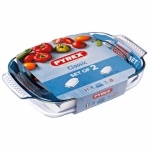 **** Pyrex 2 Pcs Storage / Roaster Set : 27x23cm/4ltr, 22x17cm / 1.5ltr. 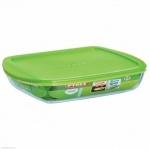 Cook & Store Special Rect Dish with Lid 1.1 Ltr. 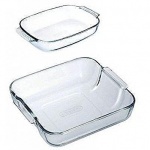 Cook & Store Special Rect. 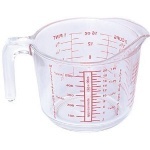 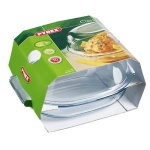 Dish with Lid 0.75 Ltr. 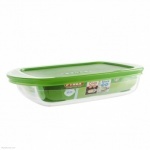 Cook & Store Special Rect. 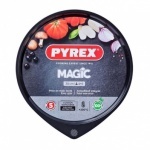 Dish with Lid 1.6 Ltr. 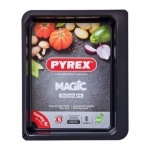 Cook & Store Special Square Dish with Lid 2.2 Ltr.